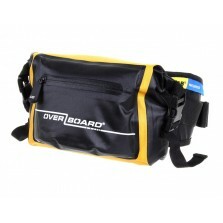 Keep your stuff close and dry with our waterproof waist packs. Need easy access to small valuables on the water? 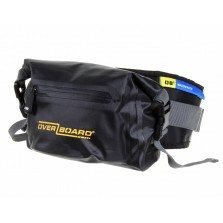 Pop them in an OverBoard waterproof bum bag. Complete with a bottle holder and water resistant front zip pocket, these waist bags are perfect for all-weather cycling or walking too.